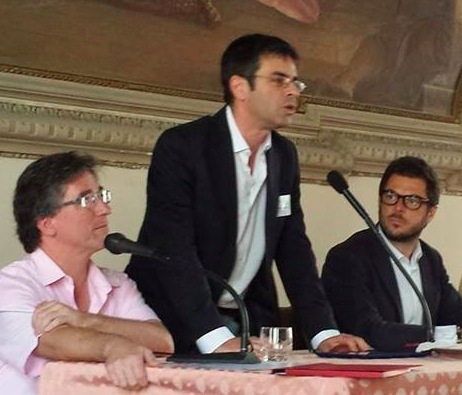 On the 23rd and the 24th of May, Nicola Romano spoke at the Global Legal Skills Conference held at the Faculty of Law of Verona University and at the Trissino Palace in Vicenza. Nicola spoke about the designation of special courts to hear cases involving foreign companies that have come about as a result of changes introduced by the "Destinazione Italia" Decree aimed at attracting foreign investment to Italy. Other topics discussed at the conference covered issues such as the international training of young lawyers, the Italian justice system and equal opportunities.